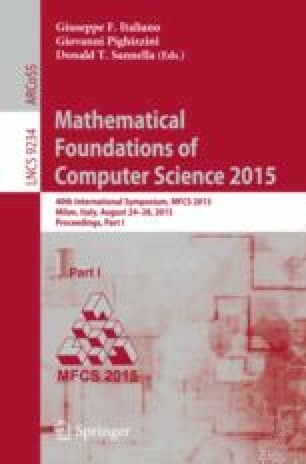 A minimal perfect hash function (MPHF) is a (data structure providing a) bijective map from a set S of n keys to the set of the first n natural numbers. In the static case (i.e., when the set S is known in advance), there is a wide spectrum of solutions available, offering different trade-offs in terms of construction time, access time and size of the data structure. MPHFs have been shown to be useful to compress data in several data management tasks. In particular, order-preserving minimal perfect hash functions have been used to retrieve the position of a key in a given list of keys: however, the ability to preserve any given order leads to an unavoidable \(\varOmega (n \log n)\) lower bound on the number of bits required to store the function. Recently, it was observed that very frequently the keys to be hashed are sorted in their intrinsic (i.e., lexicographical) order. This is typically the case of dictionaries of search engines, list of URLs of web graphs, etc. MPHFs that preserve the intrinsic order of the keys are called monotone (MMPHF). The problem of building MMPHFs is more recent and less studied (for example, no lower bounds are known) but once more there is a wide spectrum of solutions available, by now. In this paper, we survey some of the most practical techniques and tools for the construction of MPHFs and MMPHFs. I want to thank Sebastiano Vigna for his comments and insightful suggestions. This paper is partially funded by the Google Focused Award “Web Algorithmics for Large-Scale Data Analysis”.